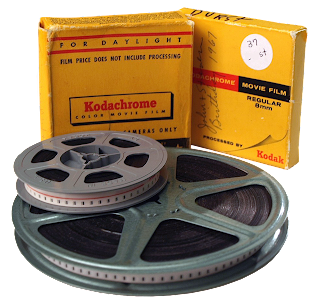 Those of you out there that have Old Movie Film on Round Reels, we can transfer any size Film onto DVD! They will play on any TV or computer of your choice for many years to come. 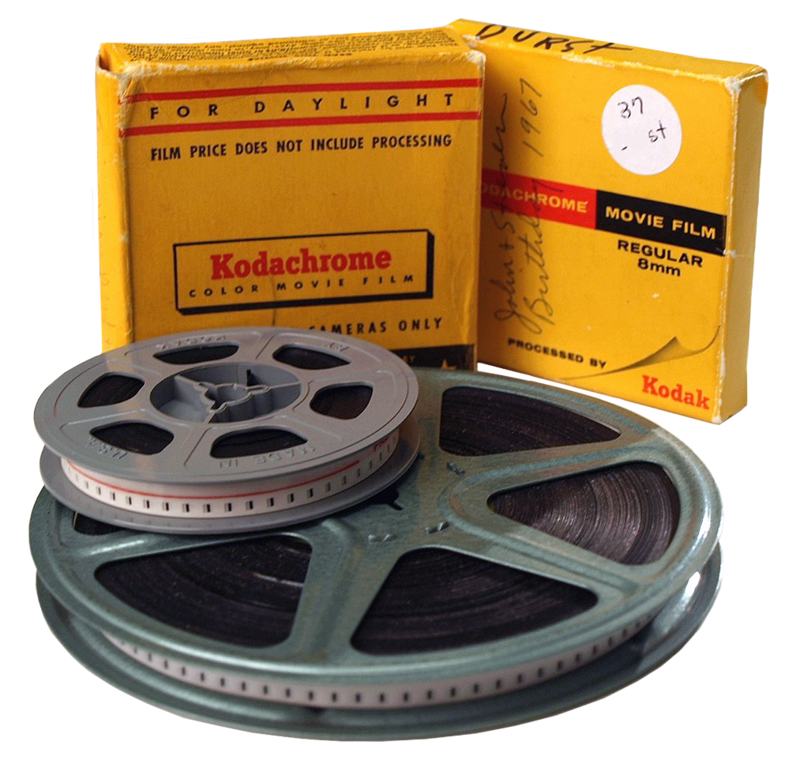 Don't wait until it's too late and your Memories Fade Away! Call Us Today! 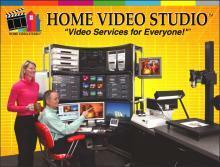 623-215-4892 We have Video Services For Everyone!